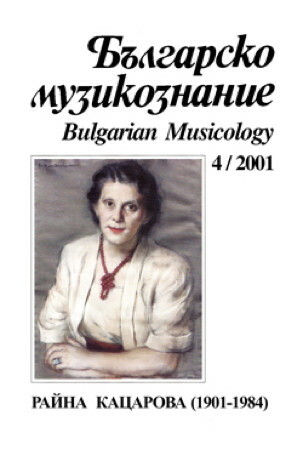 Information: Raina Katsarova (1908-1984), author of books about Bulgarian dance. Bulgarian Folk Dances. Katzarova-Kukudova, Raina and Kiril Djenev. Slavica Press. Dances of Bulgaria. Katsarova, Raina. New York: Crown, 1951. Background, music, and instructions for 4 dances.